1 check the following links in about verb to be. 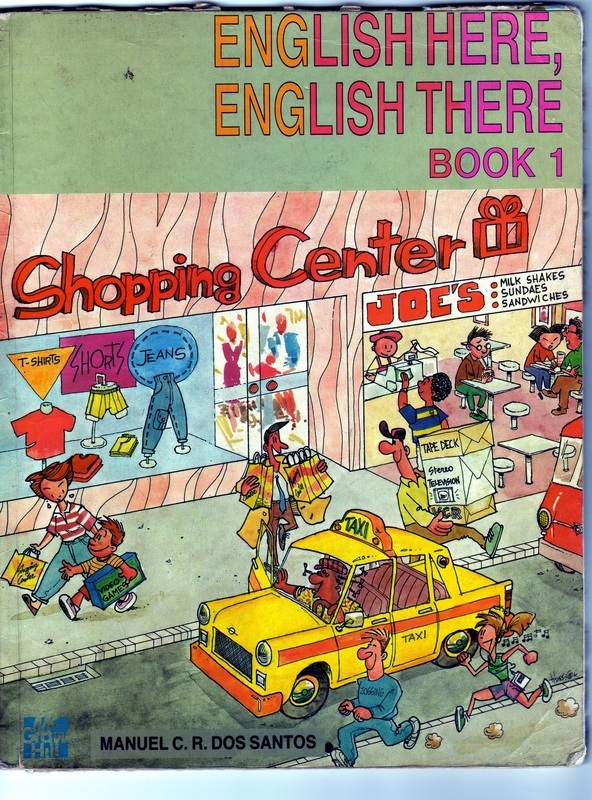 2.Go to the folowing links and check the grammar explanation on present simple. 5.Watch the following video and and watch the grammar explanation about past simple. 6.Liisten and watch the following video and complete the phrases by putting the verb in brackets in past simple form. 3. Then do the vocabulary section in your cd rom Vocabulary 1 and Vocabulary 2 verbs connected with clothes. maximun on Saturday the 21st of September 2013 midnight. Answer the following questions. Each answer shouldn’t be a literal idea from the book, but a composition made with your own words and they must have a length of 4 lines minimum or 5 lines maximum. 3 Vocabulary unit 9 and 10 Remember to check the vocabulary we studied in the course. It’s an important part of the exam. 1. Go to the following link and check the grammar explanation about going to. 4.Go to the following link and do the exercises. 1. What are the 5 tips to lose weight fast? 2. Why do we have to change the refrigerator light bulb to a blue one? 3. Which colours stimulate the appetite? 4. What should we eat before lunch and dinner? 5. Why should we eat this things before main meals? 6. Why do we have to limit the number of taste during a meal? 7.What should we consider to avoid in our diet? 8.Why is not sugar free gum as healthy as it says it is? 9.Why should we have to eat in smaller plates? Then go to the folowing link and do the exercise.